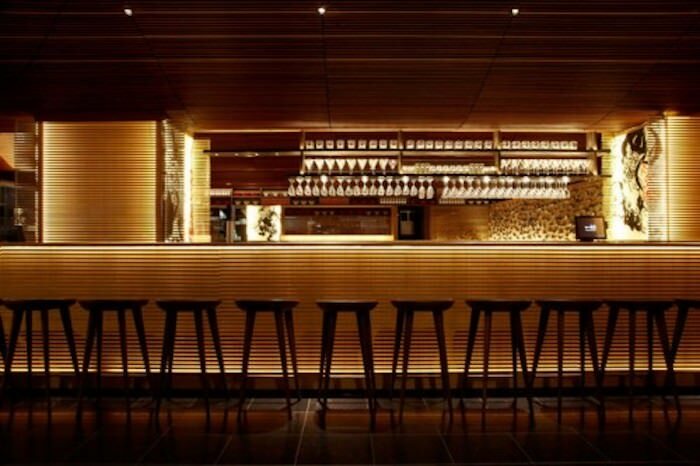 JC Ventilation was contacted by the management at Ippudo Sydney in 2013. 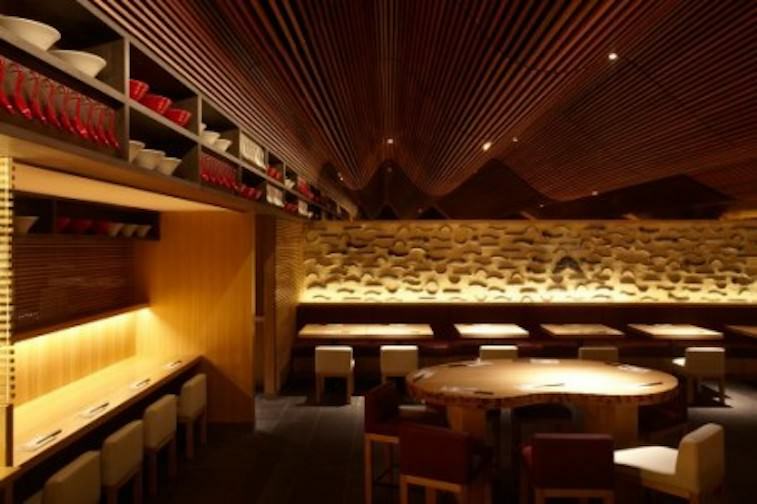 An opposition company which was competing to secure the project, dropped their price dramatically to but due to an underwhelming design of the mechanical ventilation system, the Ippudo management opted for a much more reliable system proposed by the team at JC Ventilation. – 7 electrostatic air cleaners. 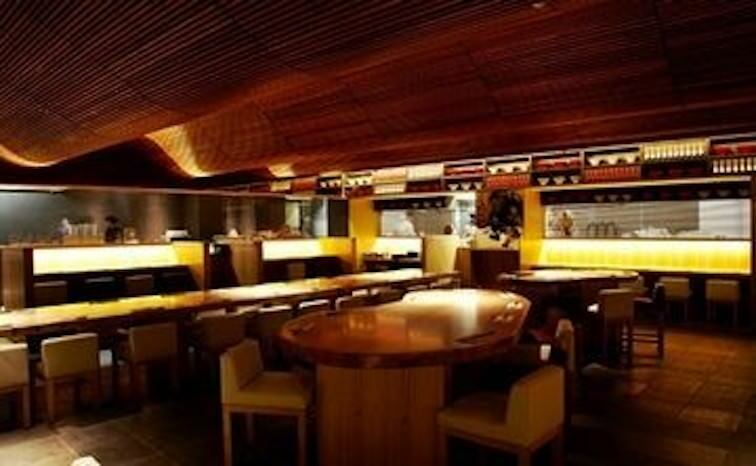 Ippudo Sydney was a challenging project for JC Ventilation but it was overall a great success.